Nurture the bonds with your family. 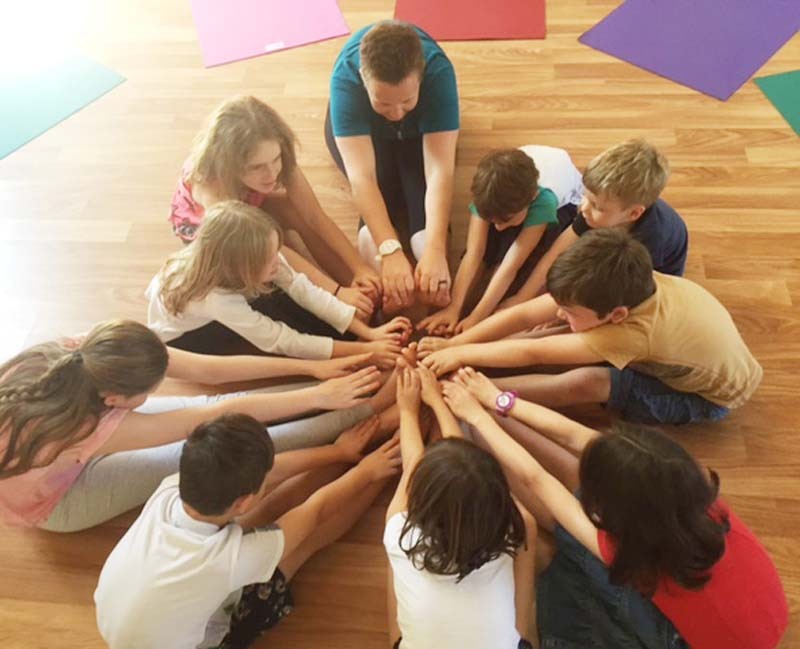 Play, laugh, stretch and find stillness together with guided yoga poses, games and breath work. Explore the Earth, from the oceans to the rainforests and learn how to bring that experience of wonder into your life. Celebrate and consider how to sustain these environments now and into the future.